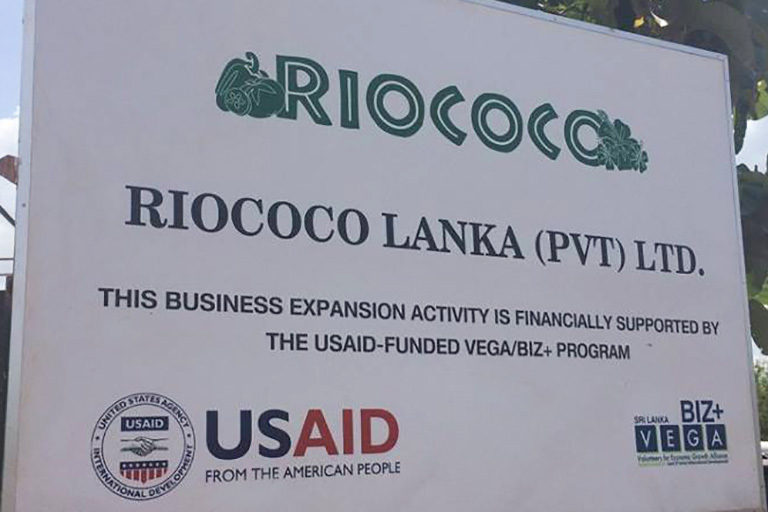 Lucion Pushparaj - "Black Lion of Asia"
With support from USAID - US Agency for International Development, Anuradhapura-based Riococo is turning coconut husks from waste into profit! 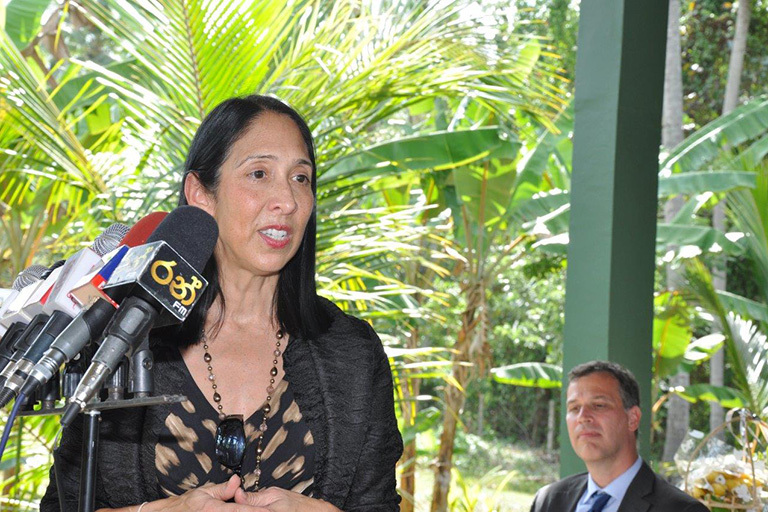 Riococo produces a unique base for growing plants made out of coconut husks. 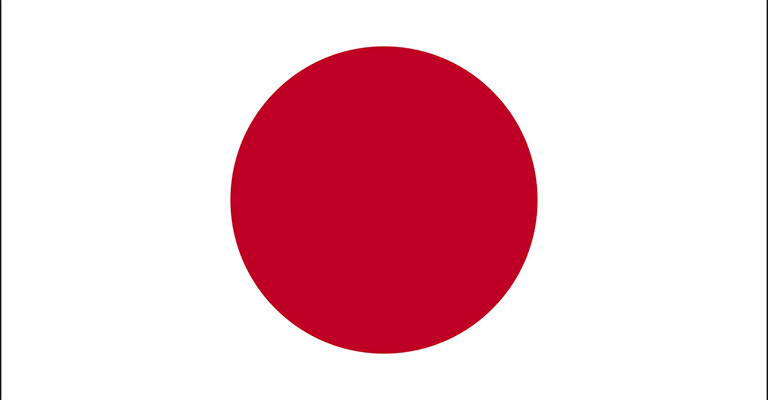 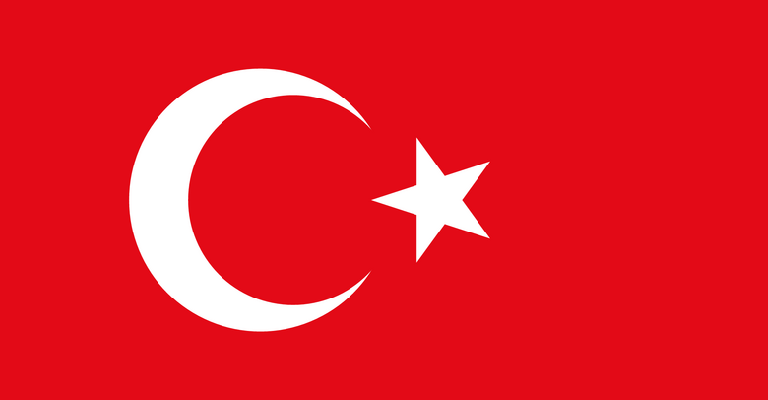 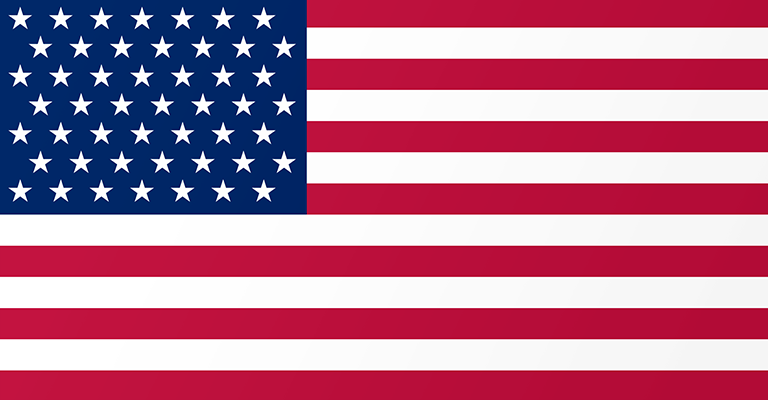 Its subsidiary in the U.S. is marketing these products to 40 countries around the globe. 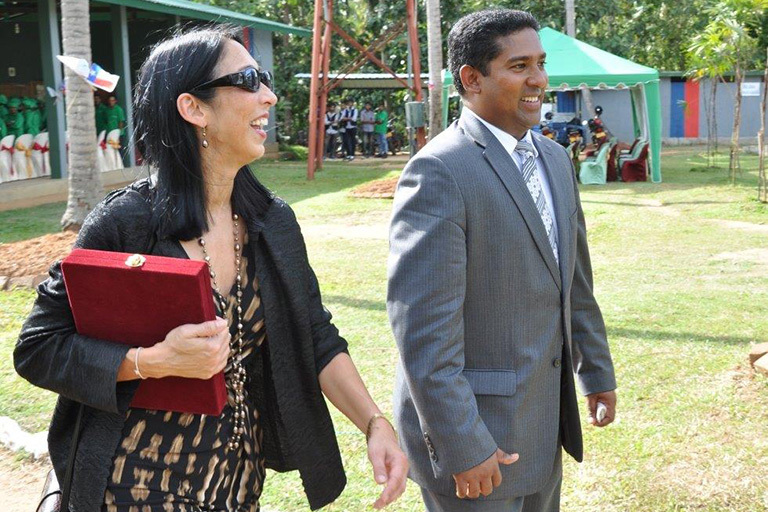 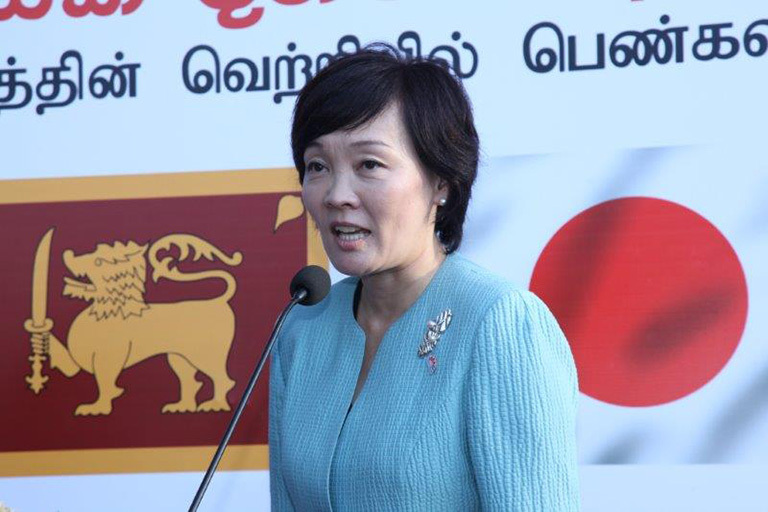 On Septemer 3rd 2013, her excellency Michele J. Sison, the US Ambassador to Sri Lanka and Maldives, has paid an inspection visit to the Riococo production plant at Katupotha, Kurunegala in Sri Lanka. 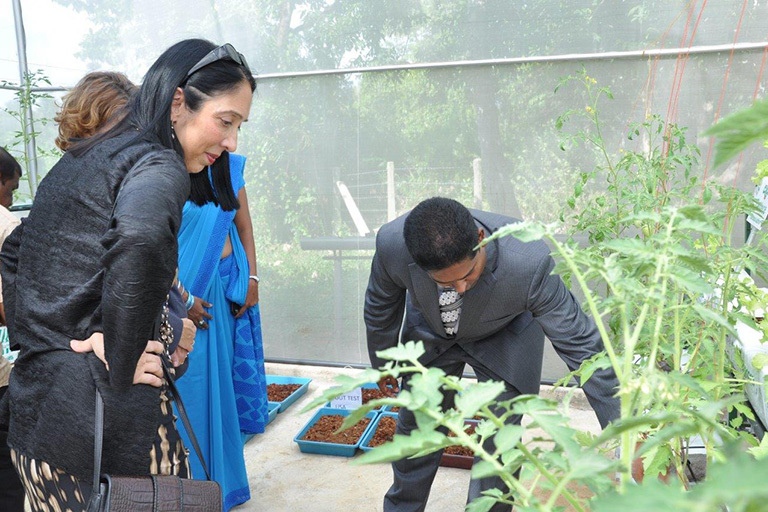 Sison was very keen to see the production process of eco-friendly coir based growing medium products that Riococo sells to growers to over 30 countries, including the USA. 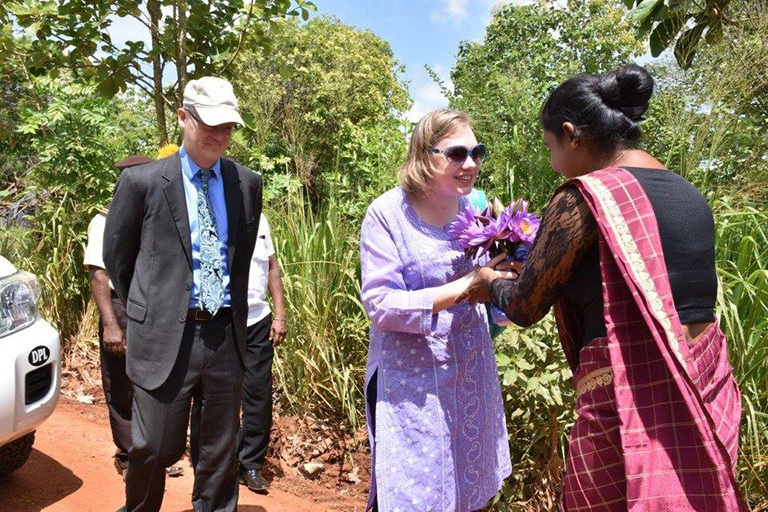 It was the first time in Sri Lanka that a US Ambassador was visiting a coir substrate based production plant, which exports products to the USA. 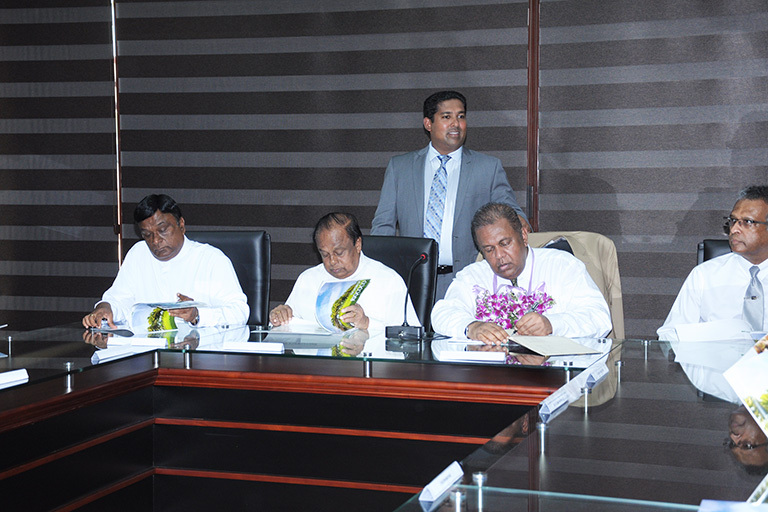 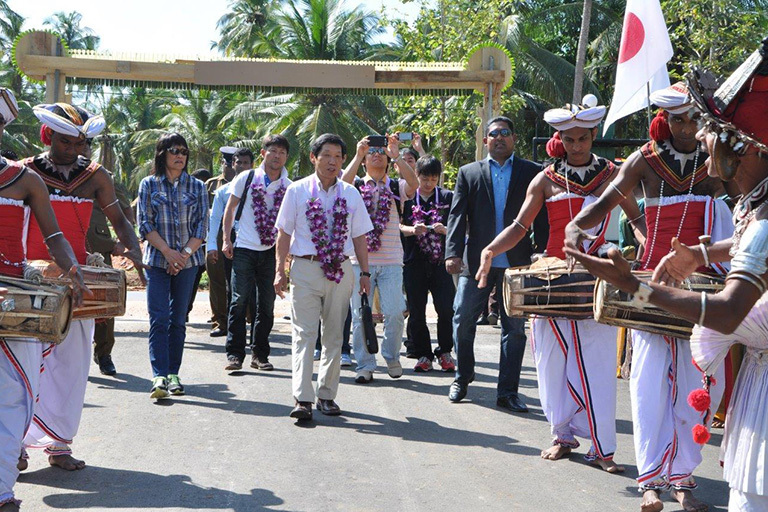 Riococo Lanka opened its newly constructed head-office building in Sri Lanka recently. 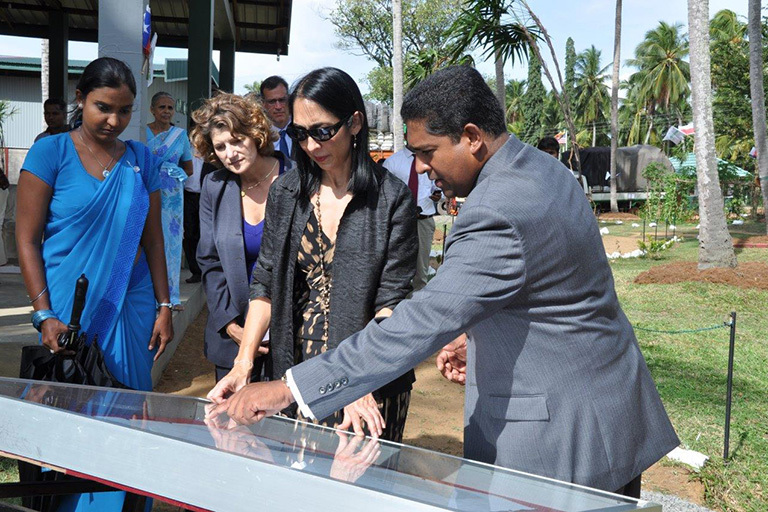 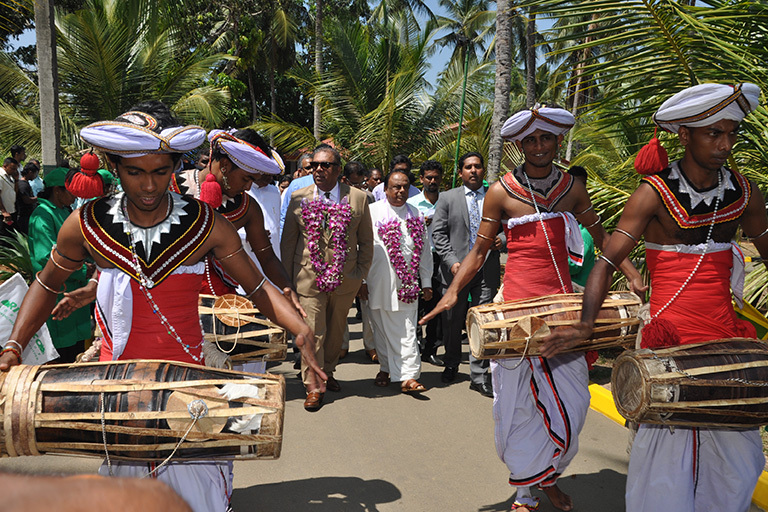 It was ceremoniously opened by the Foreign Minister of Sri Lanka Hon. 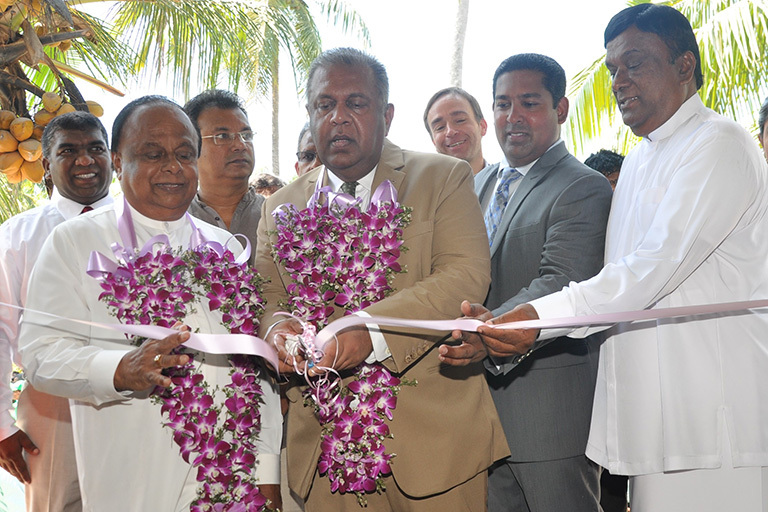 Mangala Samaraweera and the Internal Affairs Minister Hon. 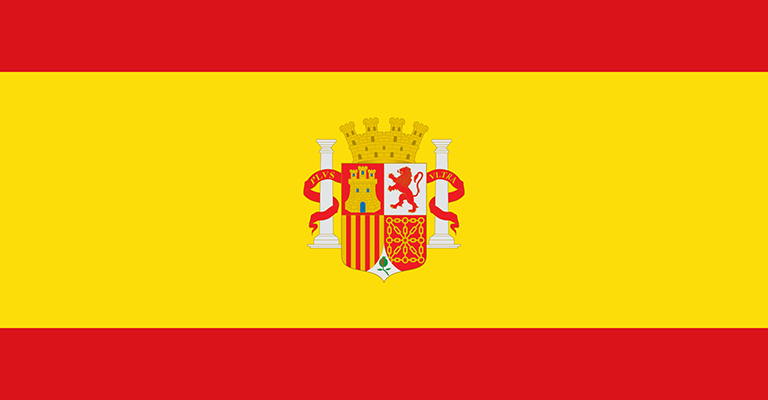 S.B. 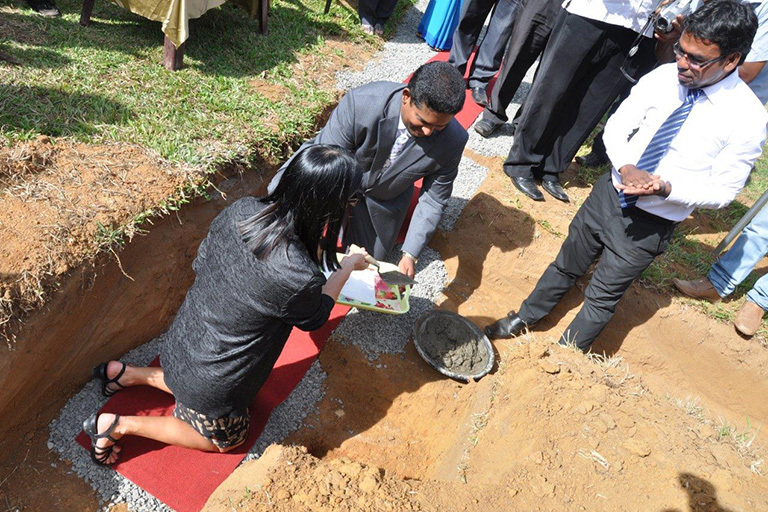 Navinna. 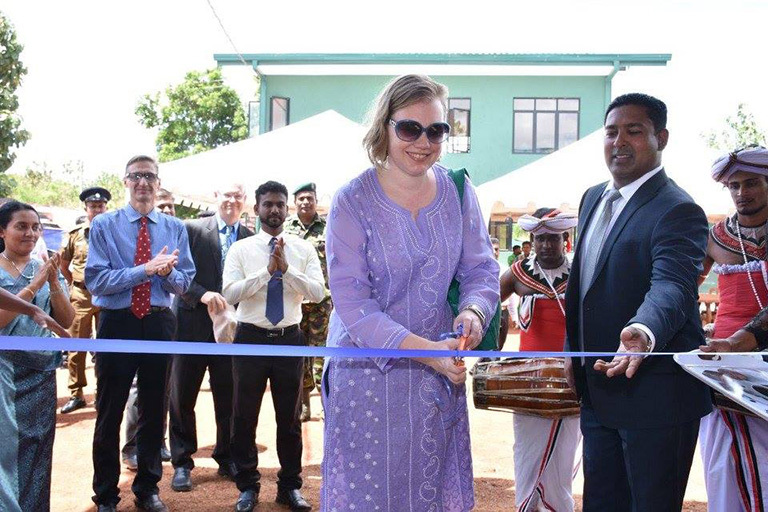 The newly constructed office is located in Katupoth, Sri Lanka. 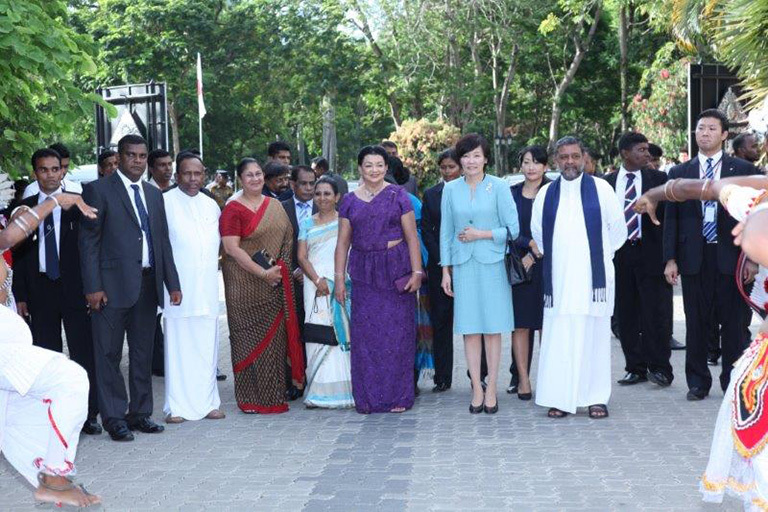 Guests at the opening ceremony included the Chief Minister and the Governor of the North Western Province of Sri Lanka, as well as the Commerce/Economic Attaché, Mr. William Humnicky of the USA Embassy in Sri Lanka, and Mr. Prasad Kariyawasan, Sri Lankan ambassador to the USA. 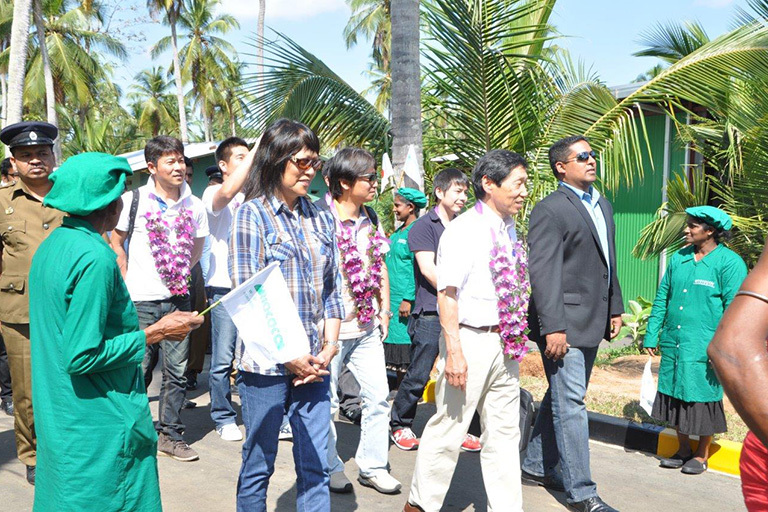 Kagomi Co. Ltd, Company, Japan, one of the oldest and prestigious customers of Riococo visited our production plant in April 2015. 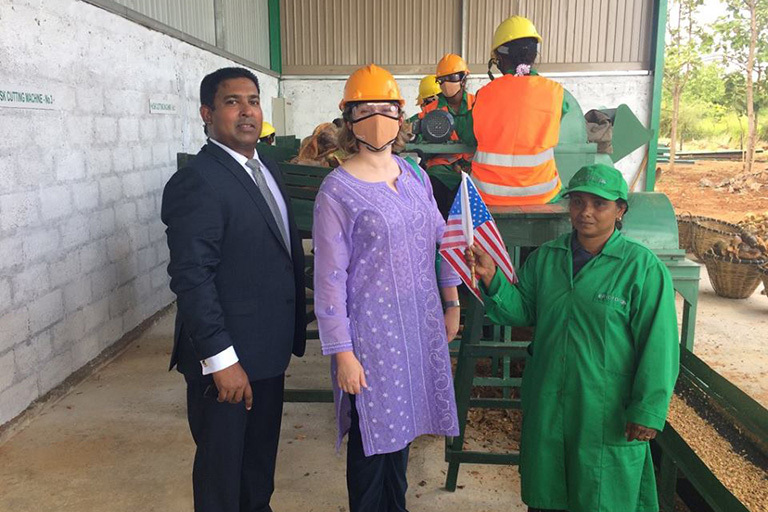 Head of the management, representatives of technical and grower teams came on inspection of the main supply plant in Kurunagala, Sri Lanka. 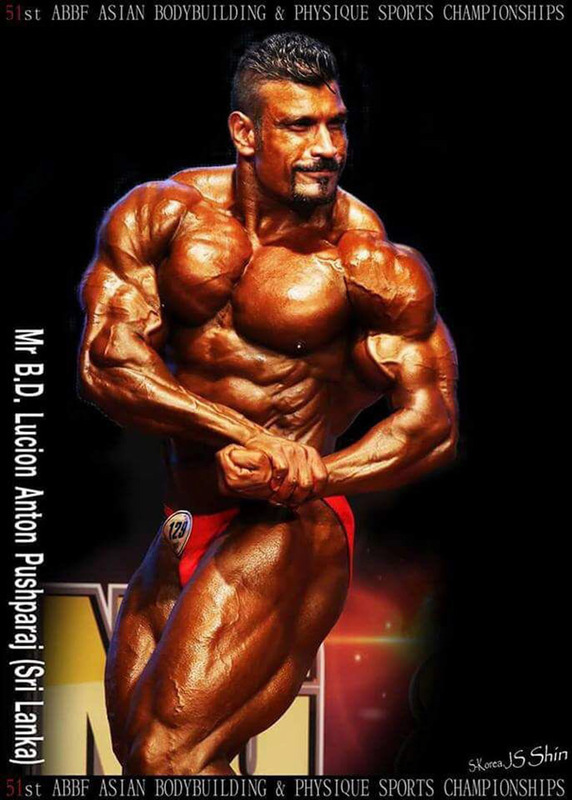 First time in our history, RIOCOCO is the proud sponsor of Lucion Pushparaj, the Asian Overall Champion of the 51st ABBF Asian Bodybuilding Championship. 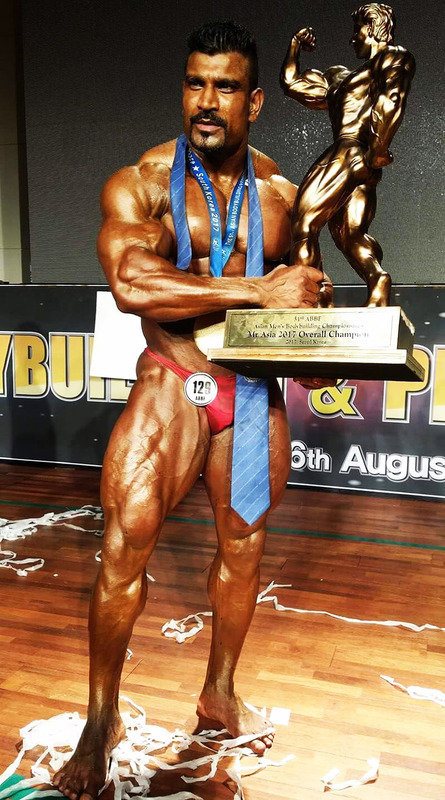 RIOCOCO will sponsor him to participate for all the future major bodybuilding events around the world. 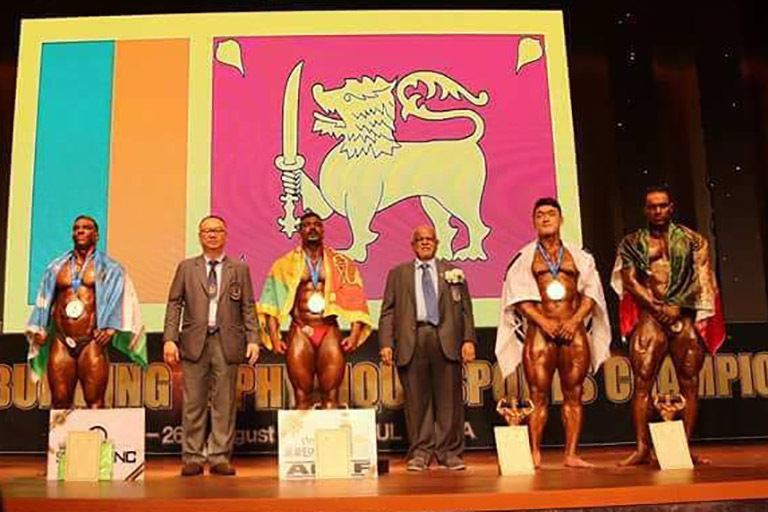 He is a great product of Sri Lanka and we are proud that we take this opportunity to sponsor him and take the pride of Sri Lanka to the world. 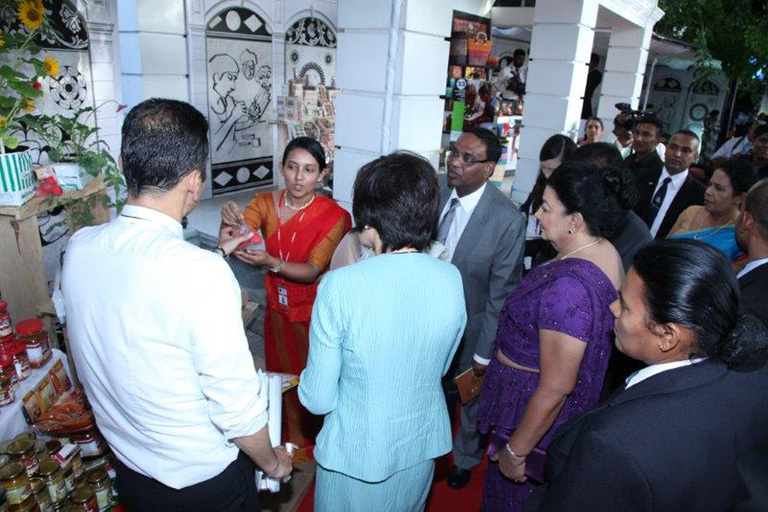 We will update the upcoming events, which he is going to participate soon.